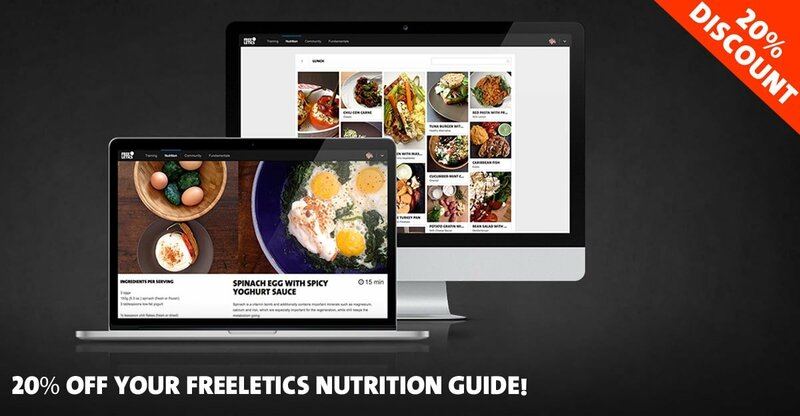 From time to time Freeletics offers free coupons and discount codes for the Freeletics app, the Freeletics Coach and the Freeletics Nutrition Guide. 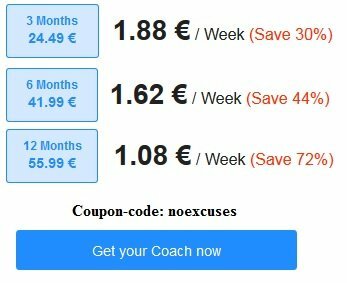 On this page you will find information on current, published Freeletics coupons and discounts. 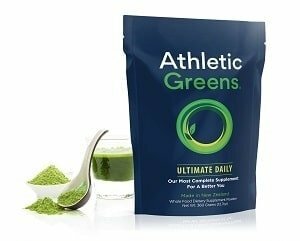 Depending on the coupon code, you may receive a percentage discount, a flat amount off the regular price, or another benefit. I have no control over the type of discounts that become available, and I make no guarantees regarding their applicability (since all discounts are only valid for a limited time). (Last checked on June 30, 2014: still valid!!) 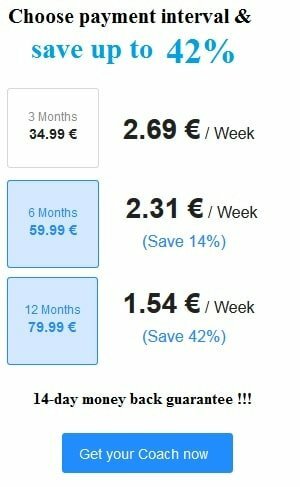 At the beginning of the year 2014, Freeletics published a 30% discount code that seems still valid. This is an insider tip and I don’t know how long it will remain active. Just try it and see if it is still valid. The 30% off coupon can be applied to the Freeletics Coach and the Freeletics Nutrition Guide.